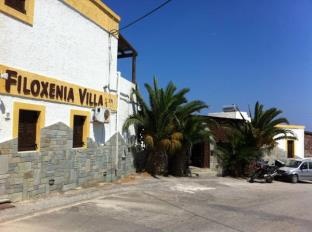 Stop at Filoxenia Villa to discover the wonders of Crete Island. The hotel has everything you need for a comfortable stay. Free Wi-Fi in all rooms, 24-hour front desk, luggage storage, car park, family room are there for guest's enjoyment. All rooms are designed and decorated to make guests feel right at home, and some rooms come with air conditioning, heating, desk, balcony/terrace, fan. Recuperate from a full day of sightseeing in the comfort of your room or take advantage of the hotel's recreational facilities, including outdoor pool, garden, steamroom. 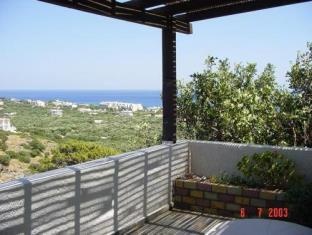 No matter what your reasons are for visiting Crete Island, Filoxenia Villa will make you feel instantly at home.